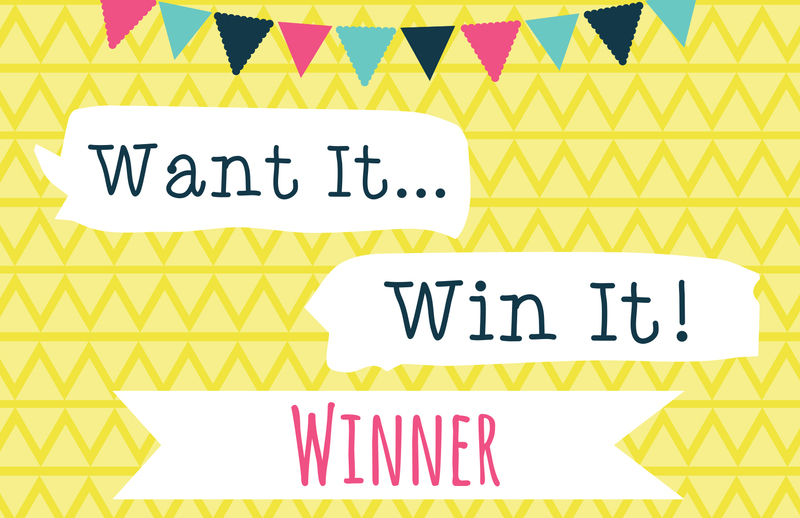 The lucky winner this week is ColourCaroline! Congratulations, you’re going to really enjoy your 8 x 8 Beyond The Shore Paper Pad! Biiig congrats to this weeks winner, what an awesome prize you won here.